We live in a democracy, but what exactly does that mean? 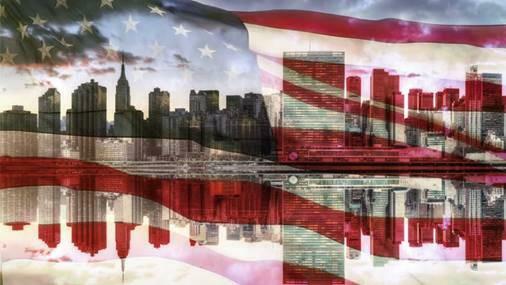 And how does the American system of government differ from others around the world? 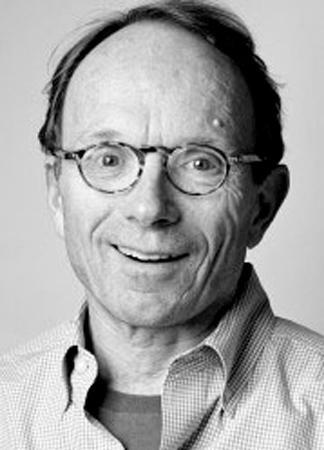 Democracies will be under the microscope in the new spring lecture series “Frontiers of Democracy: Exploring the Past and Looking to the Future” at the Montana State University Billing Library. Walt Longmire is the sheriff of a small, fictitious county in northern Wyoming. 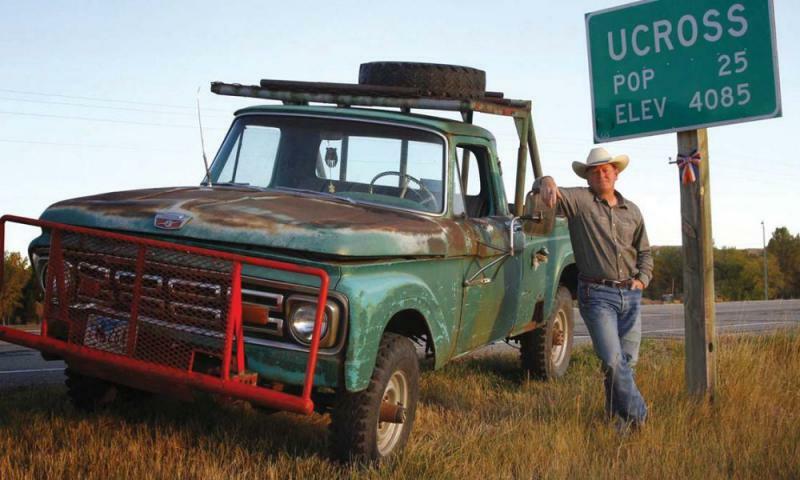 His creator, award-winning author Craig Johnson, will be in Bozeman mid-March for an evening of reading, storytelling and autographs. There is certainly power in numbers, but one single room is all you need for many elementary institutions across Montana. The Big Sky state has the most one-room schools in the nation. 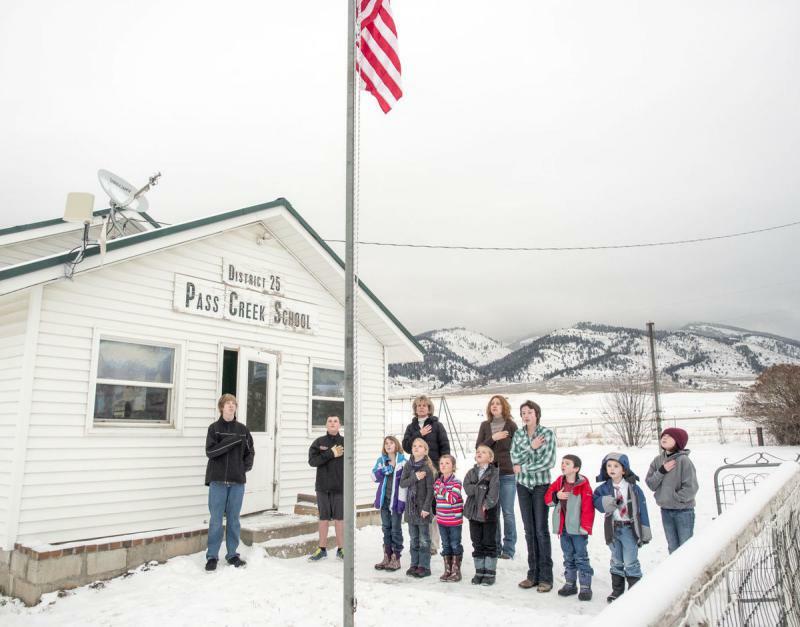 Dan Rask, Executive Director of the Montana Small School Alliance, said one-room schools still exist in the 21st century because Montana has farm and ranch kids living far from town. “I just don’t think it is in the cards to close those schools because they are too far to get to," Rask said. Water will be the focus of a series of large-scale art events this summer by Mountain Time Arts, the Gallatin County based public arts organization which will use a recently awarded national arts grant to fund a summer long celebration and discussion on water. Homeless Survey. It is because of this effort to learn about the homeless that local communities get the funding they need to address the issue. Ed Saunders has been out on the streets with the survey for the past three years. For the retired U.S. Army Lt. Col. it is all about connecting with his fellow vets and getting them to the services they deserve. 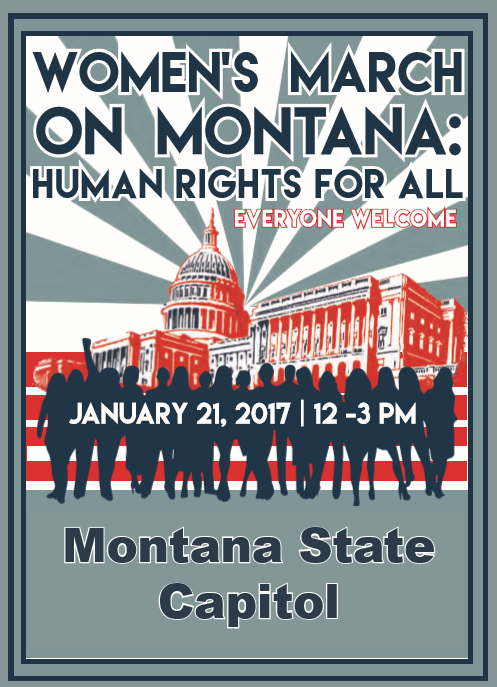 This Saturday, people across the state are headed to the Capitol in Helena to participate in the Women's March on Montana in conjunction with marches across the world. Many are traveling from southeastern Montana, for different reasons, but united by a common message: Women's rights are human rights. 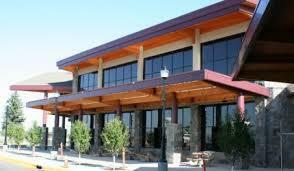 Bozeman Yellowstone International Airport set another record for passengers last year. And this year has the potential to be another banner year. The Bozeman airport saw more than an 8.4 % spike in the number of travelers in and out of Bozeman in 2016, the airport’s seventh consecutive year of record breaking passenger traffic. Brian Sprenger, Airport Director, Gallatin Airport Authority, said there are several factors for the growth. 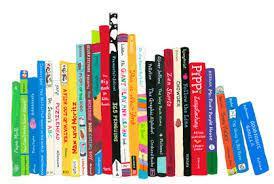 Books make good gifts for children because it is important to have books in the home, said Cindy Patterson, the Children’s Librarian at Billings Public Library. She spoke recently with Kay Erickson about the importance of reading to children, having books in the home and gave some book gift suggestions. “But if the books are not readily available, if it is 30 below and a trip to the library is not possible, you need to have books in the home you can just grab and have one ready to go so that you can read,” said Patterson. 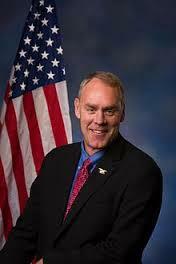 When US Rep. Ryan Zinke, R-MT, accepts the appointment as Interior Secretary in President-elect Donald Trump’s cabinet and is confirmed, then the process begins to fill his House seat. The open seat will ultimately filled by a special election. But there is disagreement between Montana statute and the US Constitution and the House of Representatives on some of the details.